Human factors are at the core of human performance. IANTD has recognised the importance of Human Factors and has teamed up with The Human Diver to provide training for its divers. 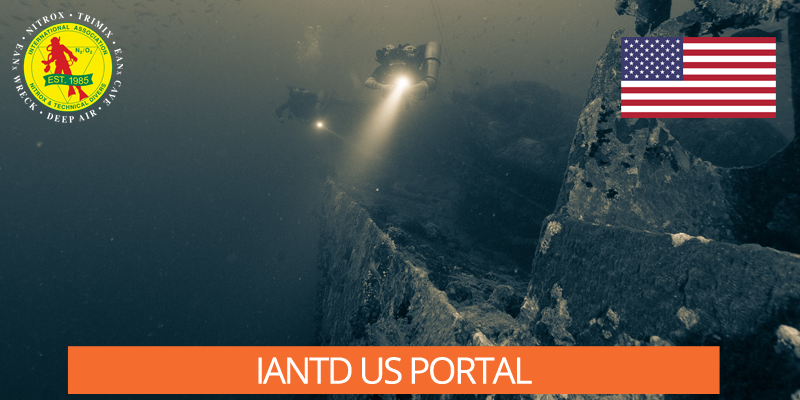 This site is for divers who predominately operate in IANTD US areas. Payment will be in USD. Click the link below to be taken to the login area. 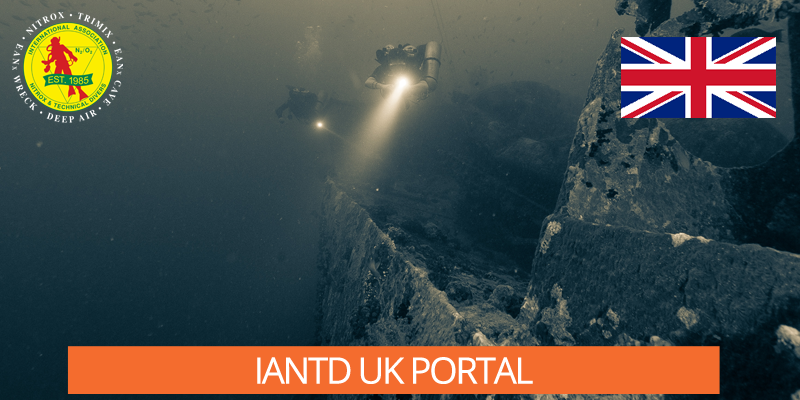 This site is for divers who predominately operate in IANTD UK areas. Payment will be in GBP. Click the link below to be taken to the login area. 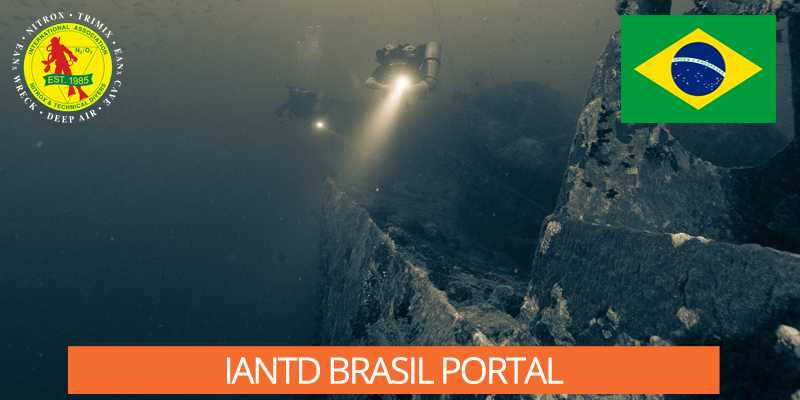 This site is for divers who predominately operate in IANTD Brasil areas. Payment will be in BR Reals. Click the link below to be taken to the login area. 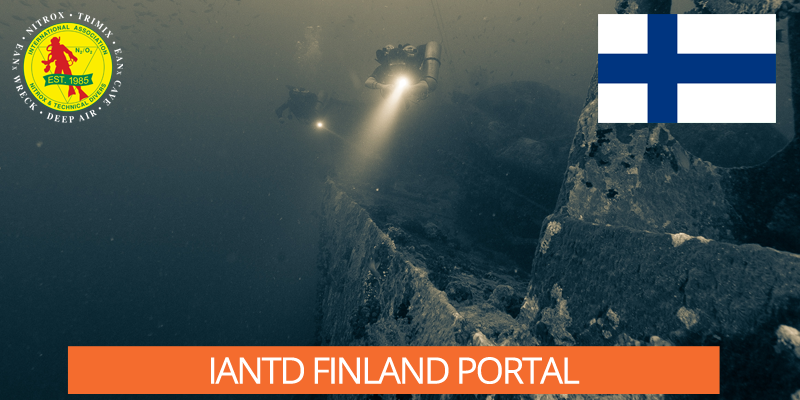 This site is for divers who predominately operate in IANTD Finland areas. Payment will be in EUR. Click the link below to be taken to the login area. 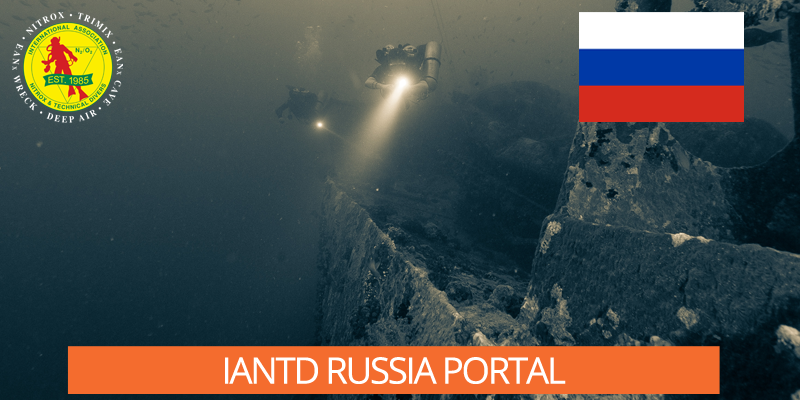 This site is for divers who predominately operate in IANTD Russia areas. Payment will be in RUB. Click the link below to be taken to the login area. 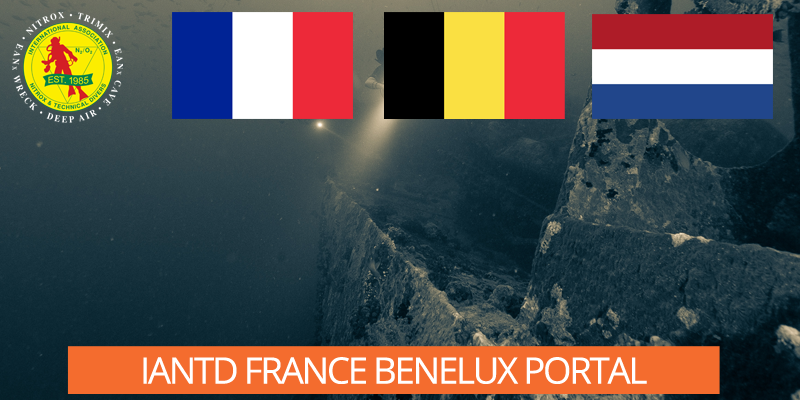 This site is for divers who predominately operate in IANTD France and BENELUX areas. Payment will be in EUR. Click the link below to be taken to the login area. 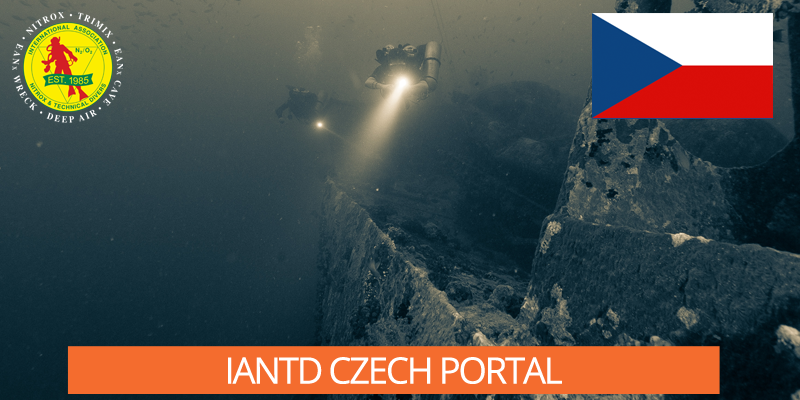 This site is for divers who predominately operate in IANTD Central Europe (Czech) areas. Payment will be in CZK. Click the link below to be taken to the login area. 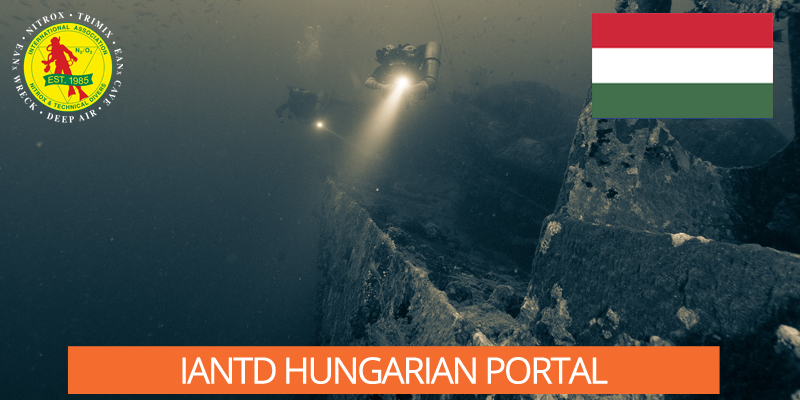 This site is for divers who predominately operate in IANTD Central Europe (Hungarian) areas. Payment in HUF. Click the link below to be taken to the login area. 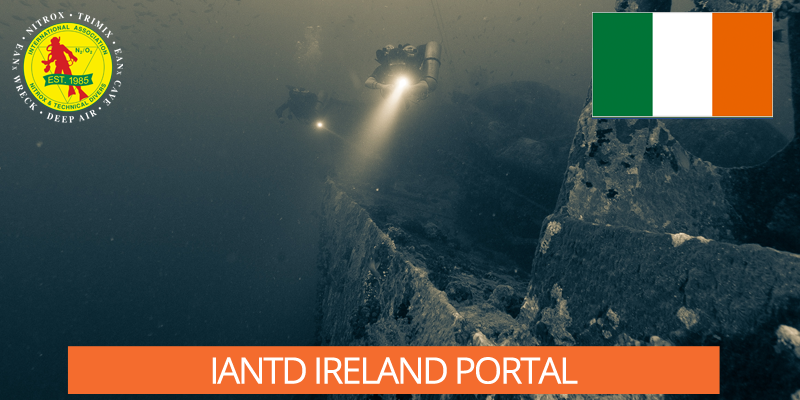 This site is for divers who predominately operate in IANTD Central Europe (Ireland) areas. Payment will be in EUR. Click the link below to be taken to the login area. 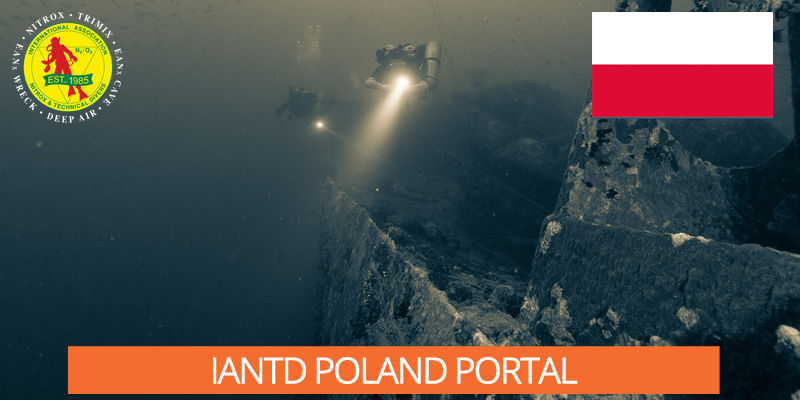 This site is for divers who predominately operate in IANTD Central Europe (Poland) areas. Payment will be in PLZ. Click the link below to be taken to the login area. 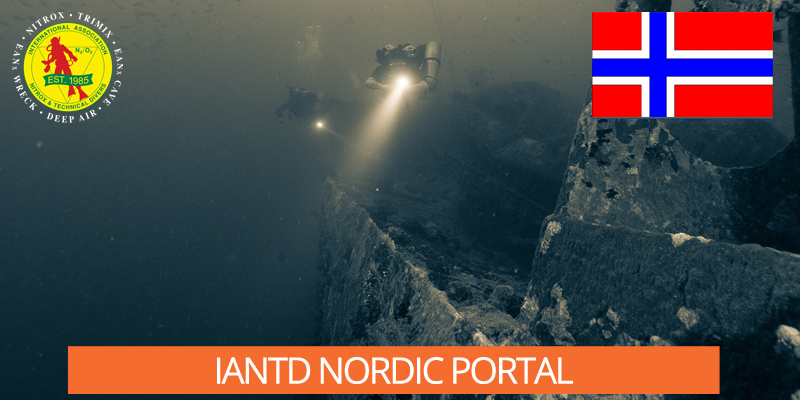 This site is for divers who predominately operate in IANTD Nordic areas. Payment in EUR. Click the link below to be taken to the login area. 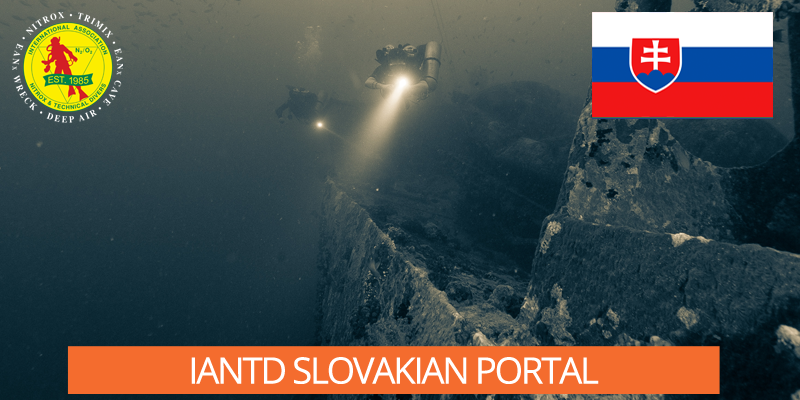 This site is for divers who predominately operate in IANTD Central Europe (Slovakia) areas. Payment will be in EUR. Click the link below to be taken to the login area. 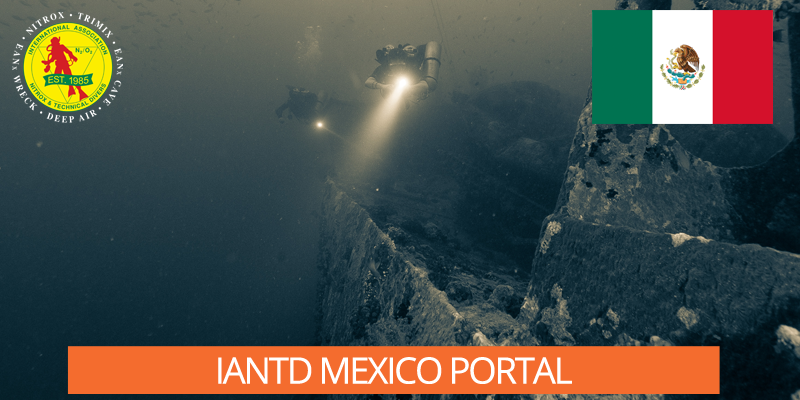 This site is for divers who predominately operate in IANTD (Mexico) areas. Payment will be in USD. Click the link below to be taken to the login area. "This (Human Factors) course instilled in me the importance of this additional knowledge and skill set within diving. With this in mind as Training Director of IANTD UK I highly recommend the micro-class as pre-learning for Diver, Instructor and Instructor Trainer candidates at all levels." IANTD UK Training Director. Fellow Royal Geographical Society. Fellow Explorers Club. "Every diver is responsible for his own safety and the safety of his dive team. The Human Factors Skills in Diving Micro-class offers an important insight about non-technical skills, and their interdependency, something frequently forgotten that has a huge impact on the safety and performance of dive teams. 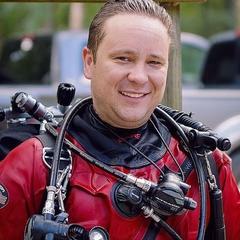 This micro-course is a must for every diver and dive professional that has safety as a primary goal." What is Human Factors Skills in Diving About? On Jan 15, 2009, an Airbus A319 landed on the river Hudson after encountering a massive birdstrike which killed both engines. Capt. 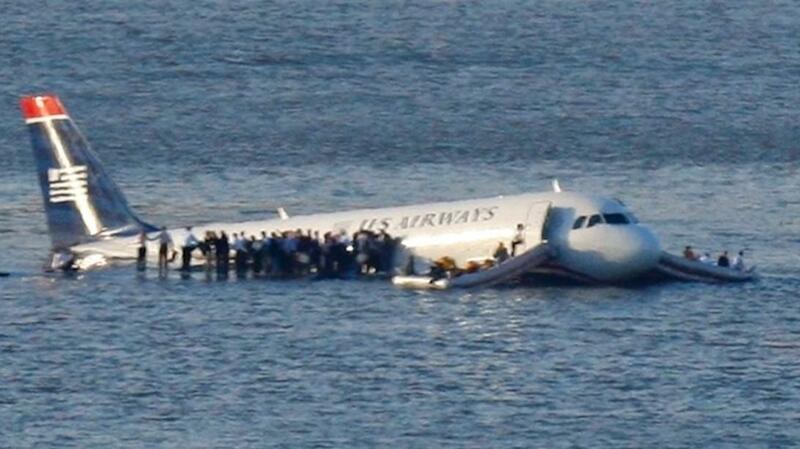 Sullenberger's piloting skills were impressive, but his teamwork, leadership, situational awareness, decision making and communications are what really saved the day. These are known as non-technical skills or human factors skills. The classes provided by the Human Factors Academy for the diving community are based on the syllabi used by high reliability organisations like the Royal Air Force, the CAA, the FAA and the Royal College of Surgeons to ensure aircrew and surgeons can operate at the highest levels of excellence. These skills are equally applicable to diving, be that as an instructor or as a cave, technical or CCR diver. In 2011, the UK HSE recommended that CCR divers should undertake HF training as a way of reducing incidents and improving diving safety. This training fills that gap for the diving community. "This micro-class will provoke more thoughts about awareness, team building skills, peer pressure, stress, how to be a good leader and follower, task loading, and taking steps to becoming safer. It doesn't matter the agency you've learned from or the level of diver you are. This is something that everyone can learn from and evaluate themselves and what they can do differently." Why should I learn about this? 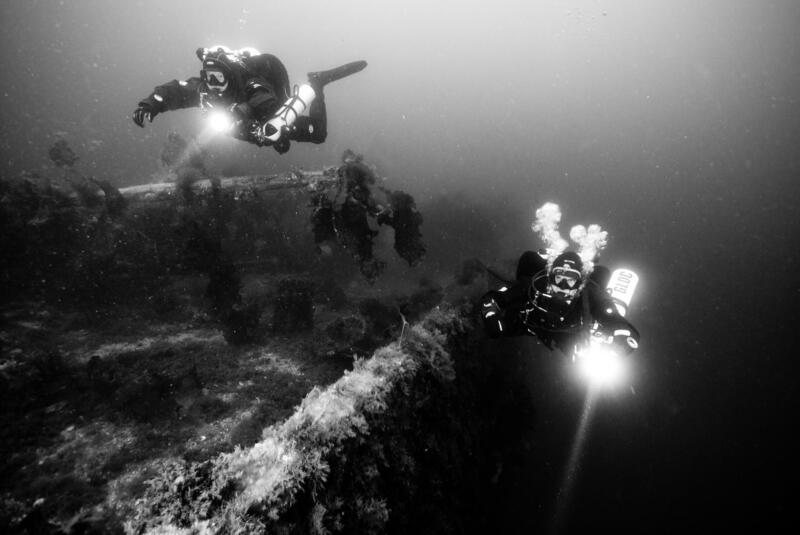 These courses do not focus on the technical aspects of diving but rather decision making, situational awareness, communications and cooperation skills, and crucially, their interdependence. Research indicates that diving incidents are rarely down to undetected technical issues rather they are impacted by the variability of human performance. i.e. we make mistakes, errors and break the rules! "I believe the key take away is that no one is infallible and mistakes can and do happen at all levels of diving. The goal should be to recognize these hazards and do everything we can in order to mitigate their occurrence and set ourselves up for success when they inevitably do happen. Rigorous training and the proper mindset are crucial to technical diver’s success and even those at the top should from time to time reflect on their own attitudes and skillsets. If for no other reason than this, I would definitely suggest this seminar to divers regardless of experience level or diver level." What does the course really look like? PS We won't share, sell or handover your personal details. We like our privacy too.